Five Senior Section members from Longford District recently spent an evening scuba diving. The girls took part in a session run by Scubateks at Much Wenlock leisure centre and thoroughly enjoyed themselves. Has your unit been up to anything you’d like to share, recently? Please feel free to send over your photos and news! 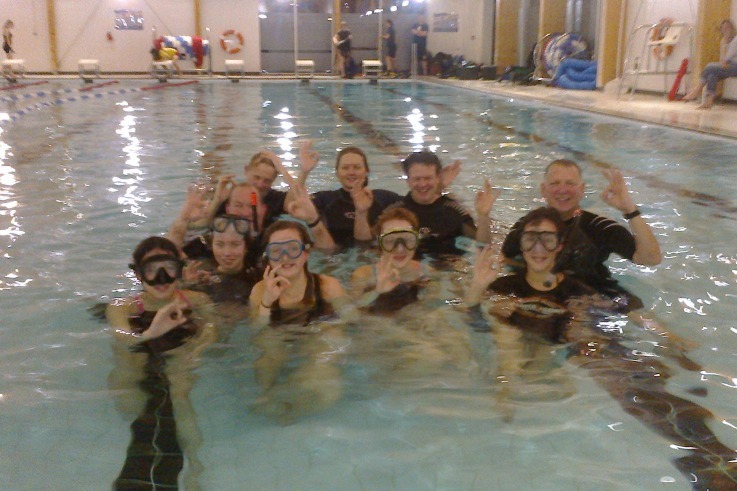 Five Senior Section members from Longford District recently spent an evening scuba diving. The girls took part in a session run by Scubateks at Much Wenlock leisure centre and thoroughly enjoyed themselves. Has your unit been up to anything you’d like to share, recently? Please feel free to send over your photos and news!